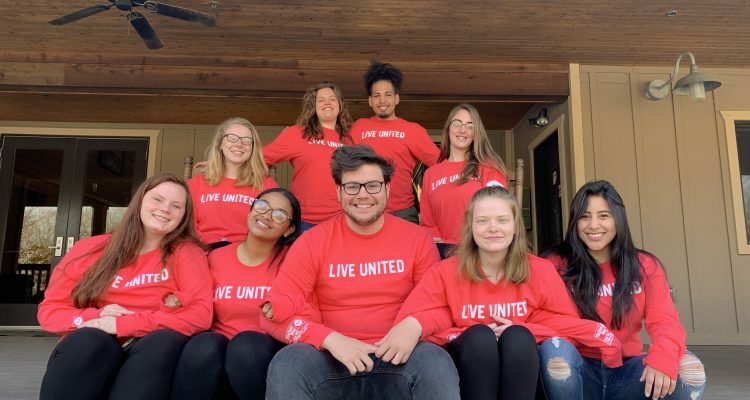 When Coordinator of Campus Engagement Matthew Barney took a call from United Way of Williamson County (Tennessee) about the potential to bring a group of SUNY Cobleskill students south for a week-long volunteer project, he jumped at the opportunity. Beyond wanting to embark on a bigger project, and open to traveling out of state, Barney says his initial thought was about weather. While SUNY Cobleskill students have participated in alternative spring break projects each year for more than a decade, Barney says he needed a change from last year’s impromptu snow-clearing mission – born out of necessity after 42 inches of snow fell the night before spring break was set to begin. The project involved preparing a 90-by-90 foot garden for the upcoming season. United Way of Williamson County planted the garden six years ago, with the intention of planting and harvesting crops for regional food banks. The garden has grown each year, and in 2018 yielded more than 3,500 pounds of produce. With spring break in session nationwide, SUNY Cobleskill students tilled and planted their way to ensuring that quantity increases again in 2019. 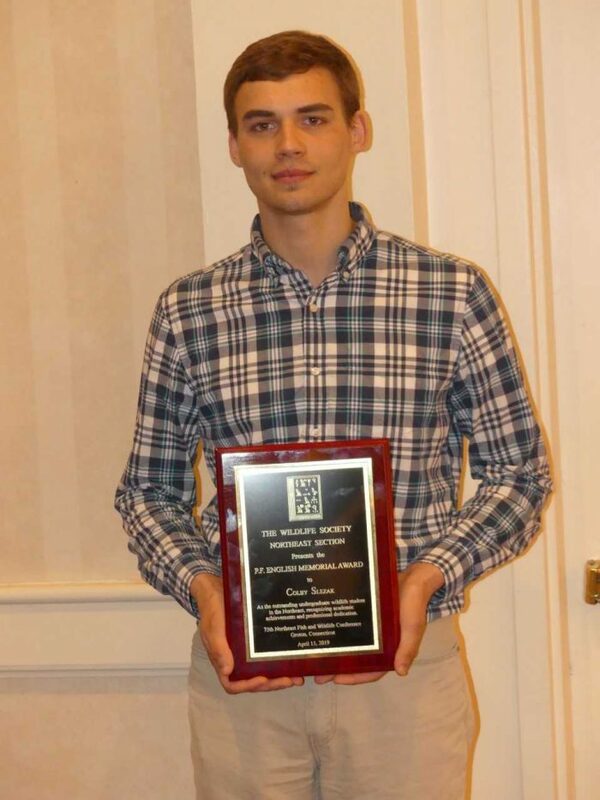 “This was an opportunity to do something that directly impacts a community now and in the future,” says Brycen Franek ’19, a natural sciences student who made the trip and captured each day with a short video. 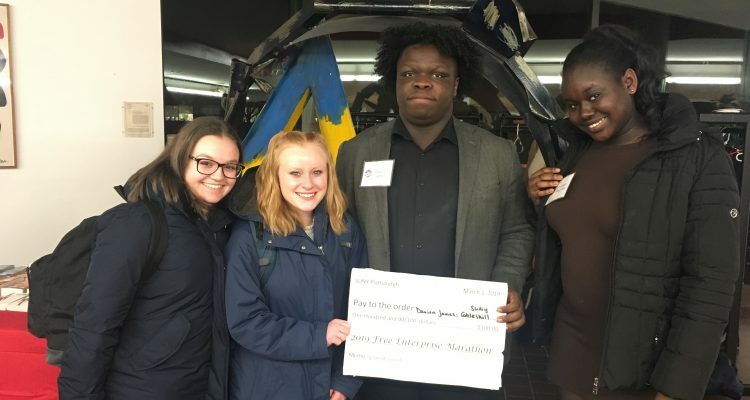 “I am passionate about community service, and we were able to make this a fun project.” Franek was joined by Alexia Massaroni, Lillian Cowburn, Cheyanne Matulewich, Jada Perreira, Christopher Santos, Jocelyn Gramit, Julia Bora, and Olivia Hughes. Fun and responsibility go hand-in-hand. Franek and Barney say each member of their group consistently maintained a tight schedule, worked diligently and efficiently, and, often, unsupervised. 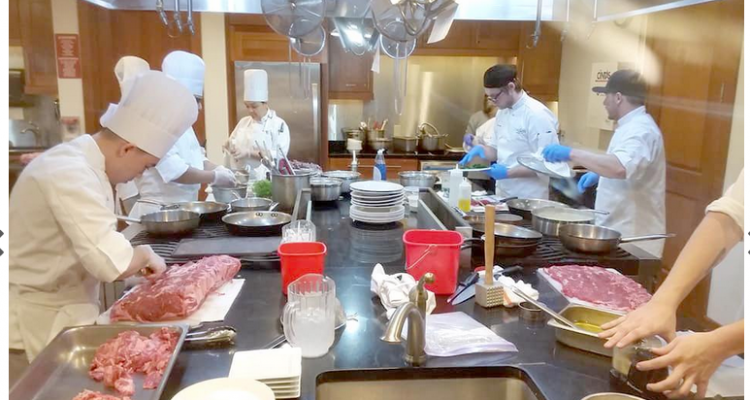 “We got the hang of what we were doing quickly,” says Franek. “We reached a point where we were following up and checking our work.” The group even managed to make their way to a nearby municipal park to eradicate privet, an invasive and notoriously pesky plant. Barney finds his group’s eagerness to go above and beyond inspiring and unsurprising. “I now have nine students who have done right by me, themselves, and a community.” He adds his belief that their participation creates a domino effect; students will relay the meaningfulness and pride they take in this project to their peers. One of those “peers” last year was Franek. Barney recalls receiving an email from Franek before student move-in day, inquiring about possible volunteer opportunities. Franek ultimately volunteered to assist at orientation (a rarity among students, says Barney) and has been a leader in campus service and outreach initiatives ever since. Part of what motivates him was on full display over spring break in Tennessee: SUNY Cobleskill school spirit. Past colleges to work with United Way of Williamson County include the much-larger Purdue University, and Rutgers. Mindful of representing their College, no matter its size, Franek and his fellow volunteers made it a point to exhibit school spirit that could rival any college and university. 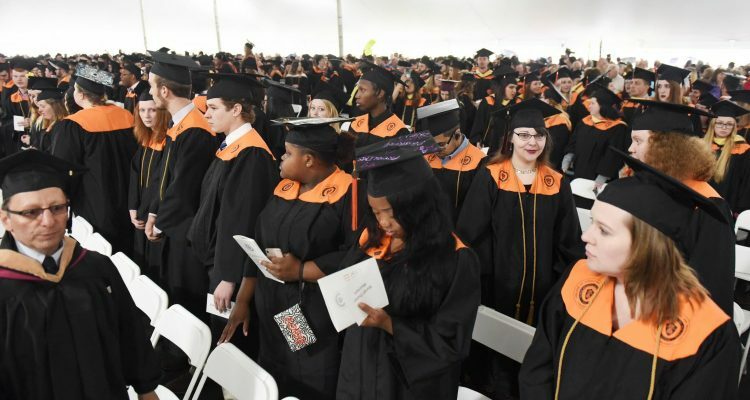 Barney, who represents SUNY Cobleskill as vocally and eagerly as anyone, says he could not be more appreciative of the efforts of his students for representing their school through signature SUNY Cobleskill hard work and selflessness. 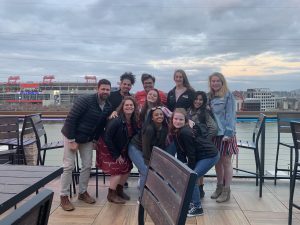 The group did find time to pit-stop in two iconic U.S. cities: Washington D.C. and Nashville. 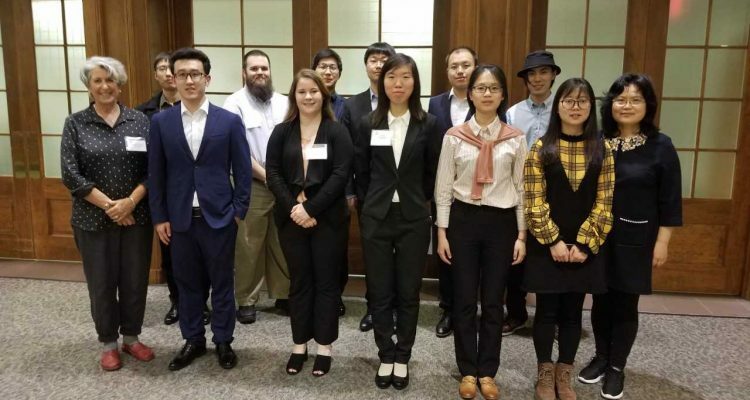 The week-long trip left nobody feeling shortchanged, and laid a foundation for future SUNY Cobleskill alternative spring breakers.